Through study and practice of the Spiritual Exercises of ECK, we learn to recognize the Light and Sound of God as It touches our lives and brings increased divine love. Are you looking for the personal experience of God—every day? 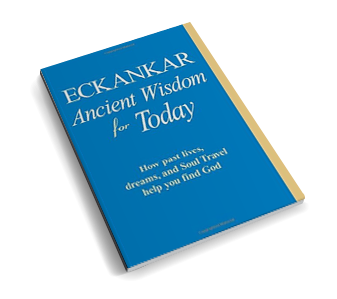 Eckankar, the path of spiritual freedom, can help you fulfill your dream. We invite you to take your next step in spiritual exploration by visiting the rest of our web site or joining us at one of our local events. ECKANKAR offers events and classes here in New Zealand, where you can learn more about the divine part of yourself. You are welcome to explore this site and what the teachings of ECK can offer you. The spiritual leader of Eckankar is Sri Harold Klemp. Have you ever wondered what your spiritual purpose might be? Many people ask this question and then spend their lives searching for answers.